You Tubers have more Subscribers than the population of some European Countries. I have recently began delving into the world of you tube and in this episode I sat down with fellow Blogger and You Tuber Penny from www.lilliesandlove.co.uk. 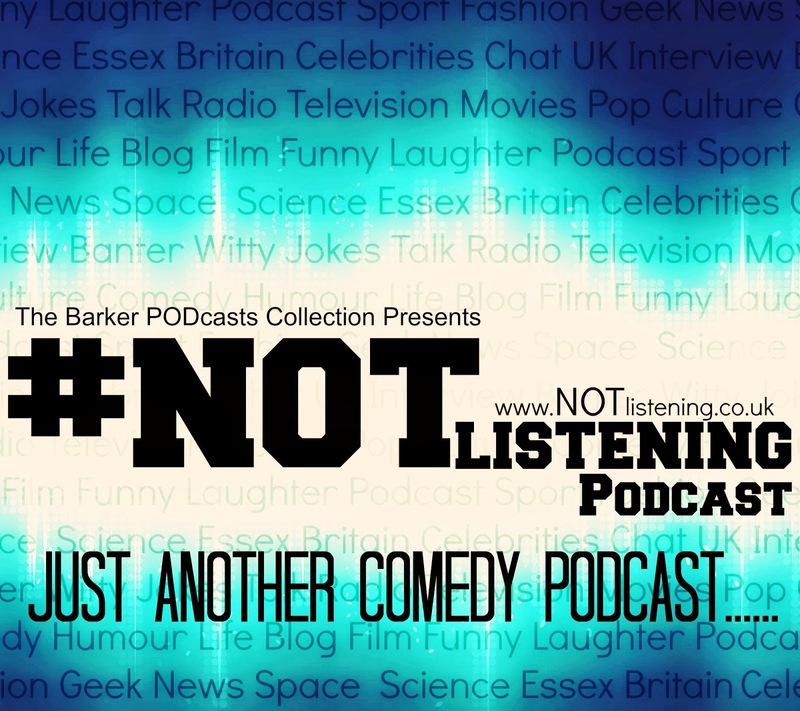 In | #NOTlistening Podcast Ep.156 - Penny Loves You....Tube | we talked about her favourite you tubers and what she likes to see in a Vlog. 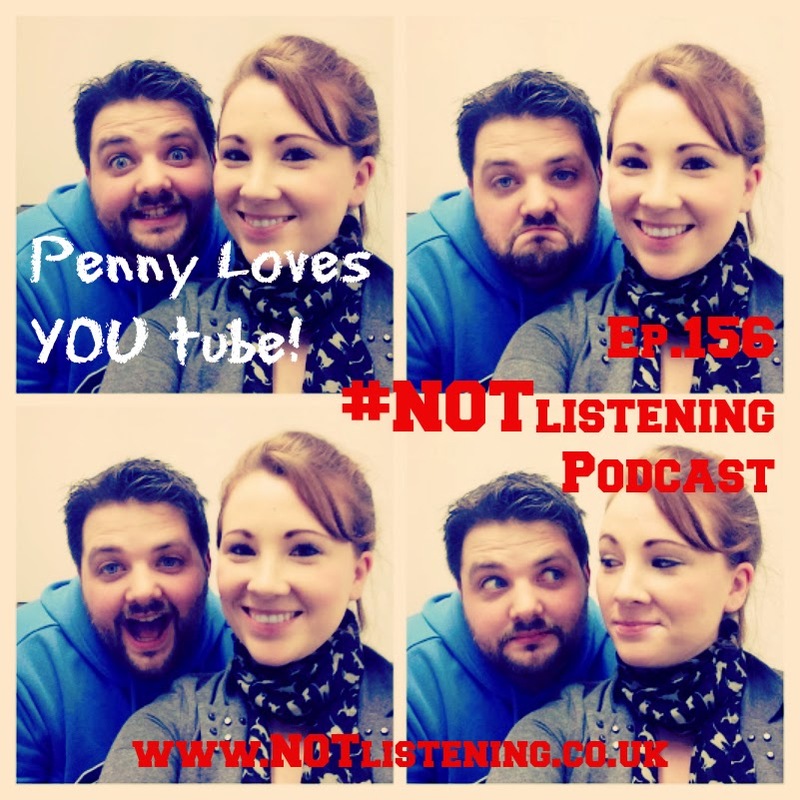 Listen in to myself and Penny discuss the world of You tube and hear more about how she got into blogging.